David Johnson, the man who shot a woman inside a Walmart and later shot himself, was removed from life support Monday night and has died. 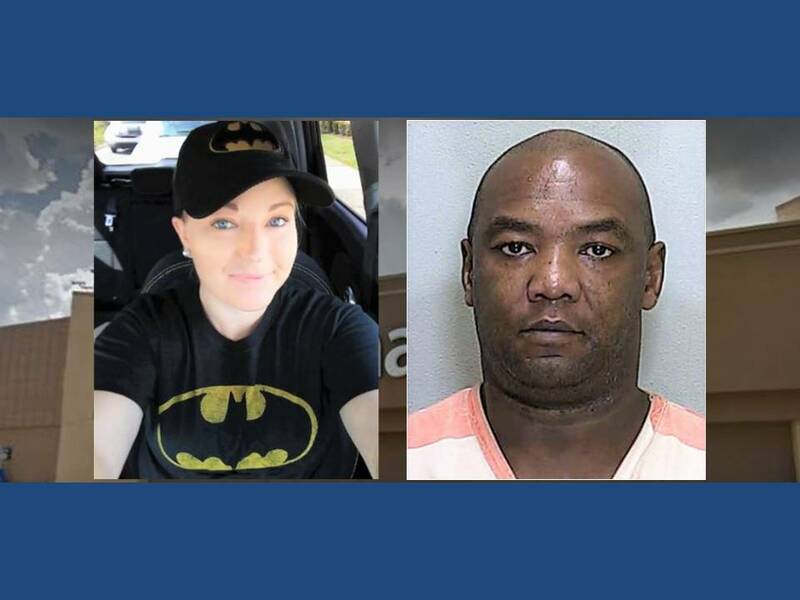 On November 24, Johnson, 55, and 30-year-old Carli Cronin, were involved in an argument inside the Walmart garden center, located at 4980 East Silver Springs Boulevard. Witnesses stated that when the couple entered the garden center, Cronin screamed for help. Johnson then shot Cronin multiple times. Cronin later died from her injuries. Johnson fled the scene and returned to their home in the 6000 block of Northeast 35th Street. When police arrived, they found Johnson with a self-inflicted gunshot wound to his head. According to friends and family, Johnson and Cronin have had domestic violence issues in the past. Cronin’s mother says that her daughter was not dating Johnson despite what others have said. She claims that Johnson still had feelings for Cronin, but Cronin would not reciprocate those feelings.